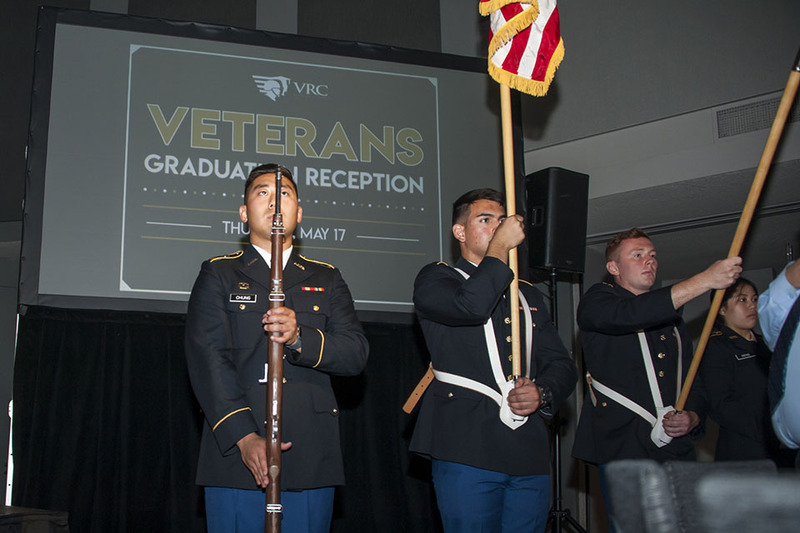 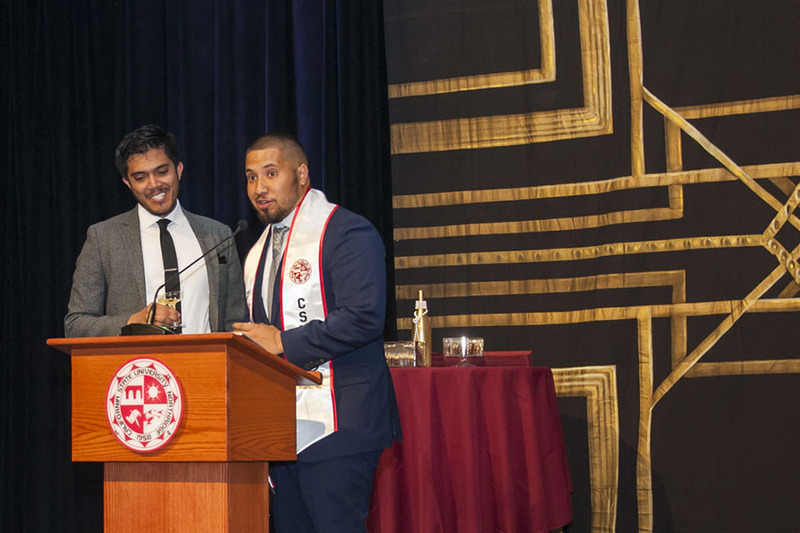 Students, families, faculty and staff celebrated the achievements of California State University, Northridge’s student-veteran graduates at the Veterans Graduation Reception on May 17. 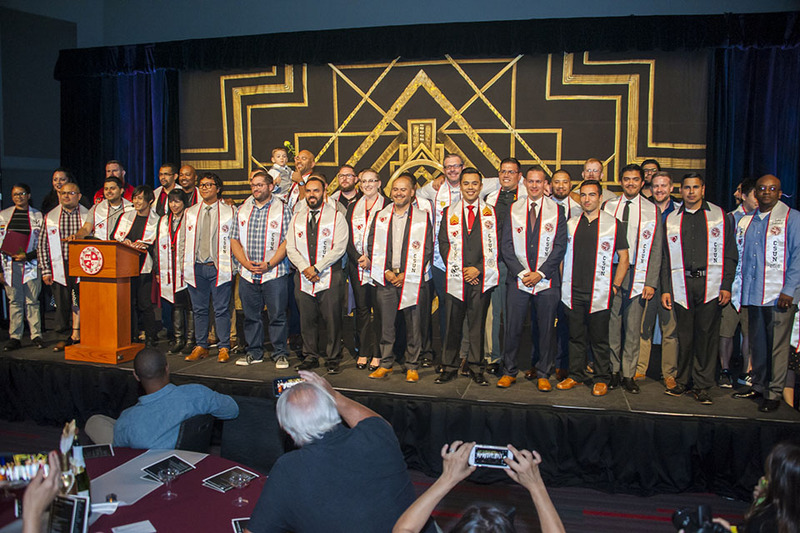 Photo by Patricia Carrillo. 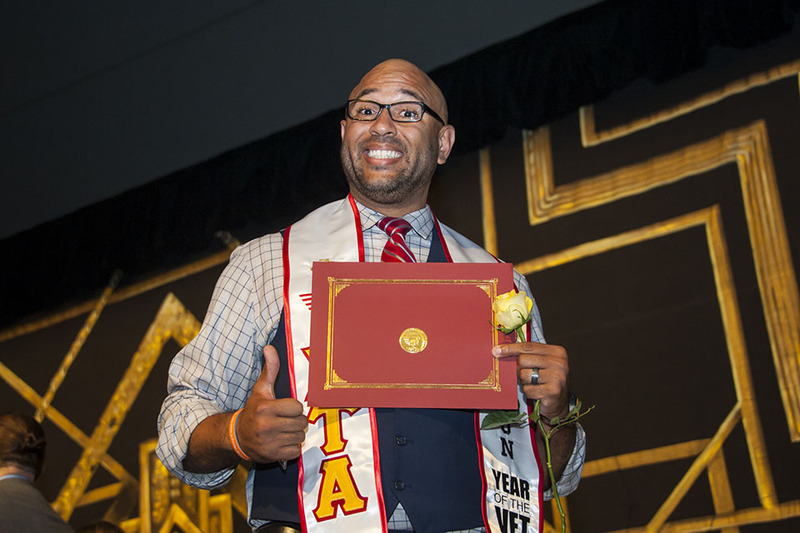 Students, families, faculty and staff celebrated the achievements of California State University, Northridge’s student-veteran graduates at the Veterans Graduation Reception on May 17. 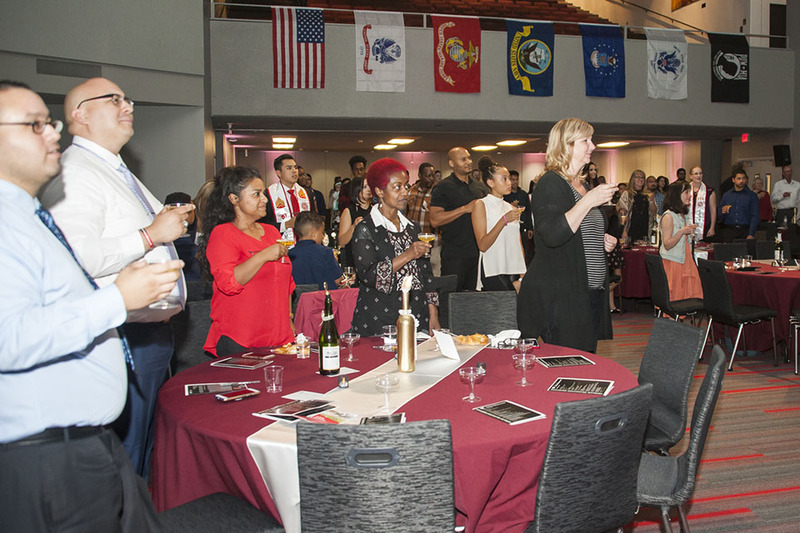 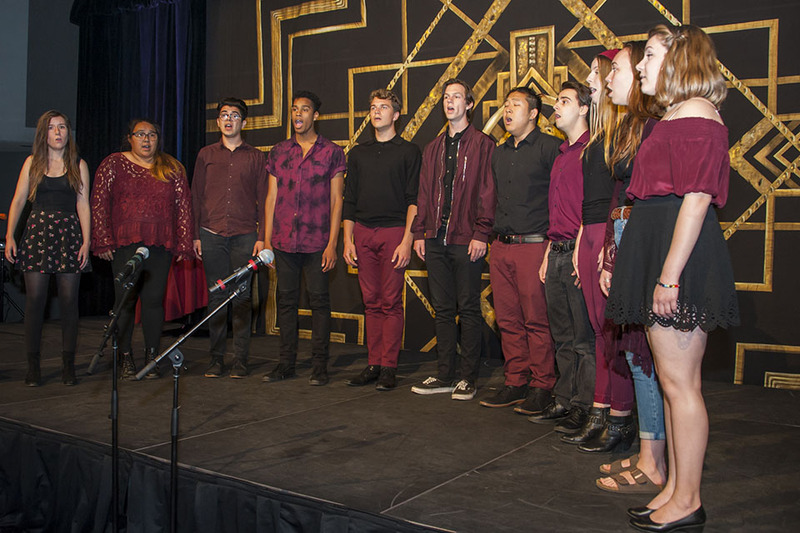 The event featured music, food and performances to commemorate the graduates’ accomplishments. 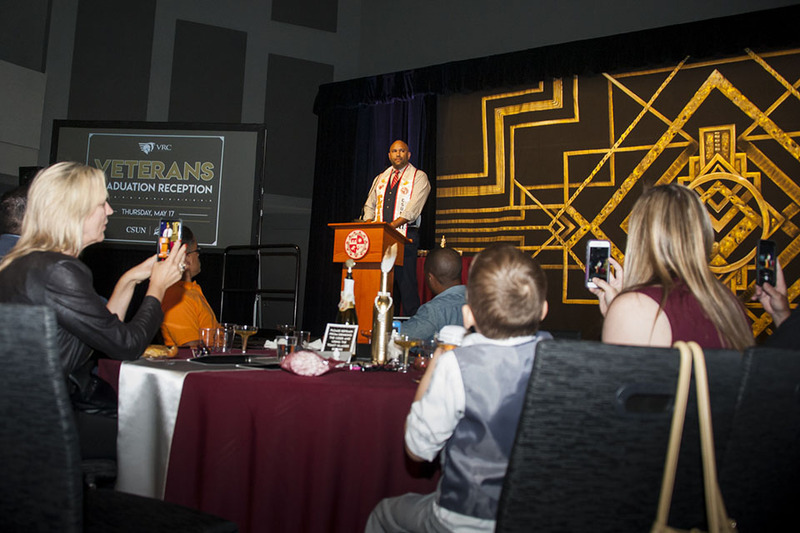 Here are photos from the celebration.